When it comes to rent a car in Cyprus, you actually have limitless options and companies to choose from. No doubt you will come across several offers that usually sound great and affordable, but is that enough? Will they show you the total cost for your rental car upfront, so there will be no surprises for your wallet upon collecting your car? Forget the hassle and frustration of searching around the magic combination of a great car hire deal with efficient customer support. That’s why here at CyCarHire not only we guarantee the best rates, but we also believe that you deserve to drive exactly the car you want, backed up by 24/7 road assistance and customer support service. With rental vehicles ranging from compact city cars, economy mid-sized to luxury family models, you are sure to find the one that will meet your needs on the right budget. 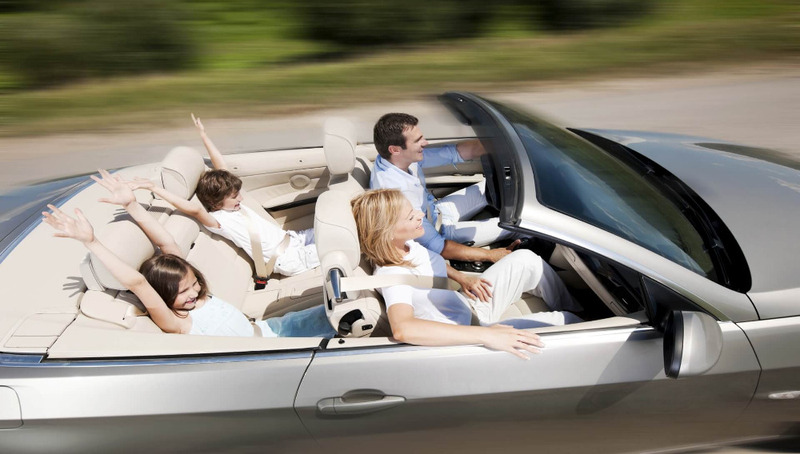 There are many reasons why you should choose CyCarHire for your next car hire in Cyprus. Your satisfaction means everything to us.